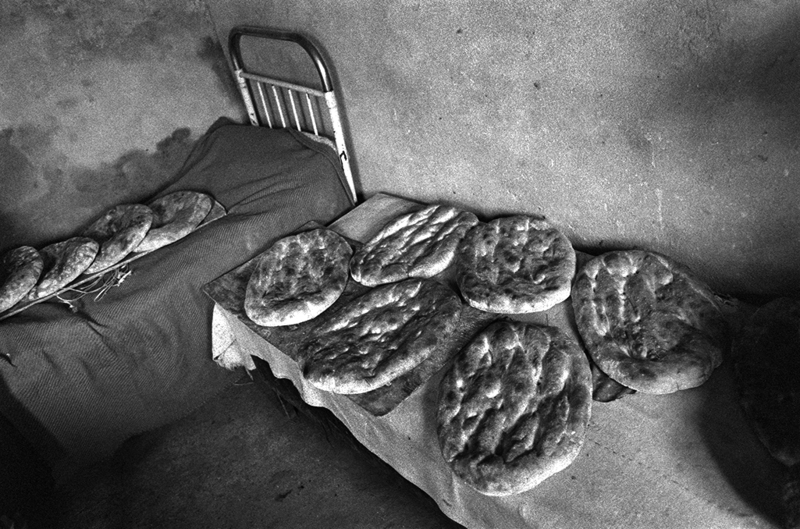 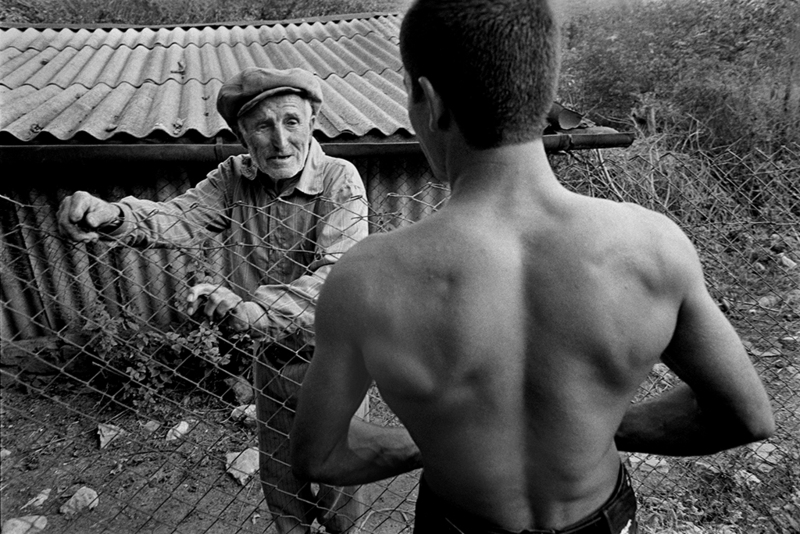 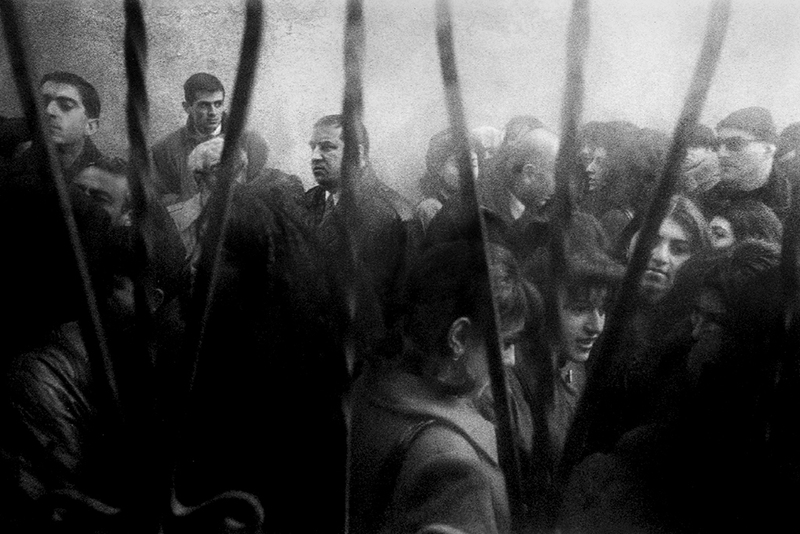 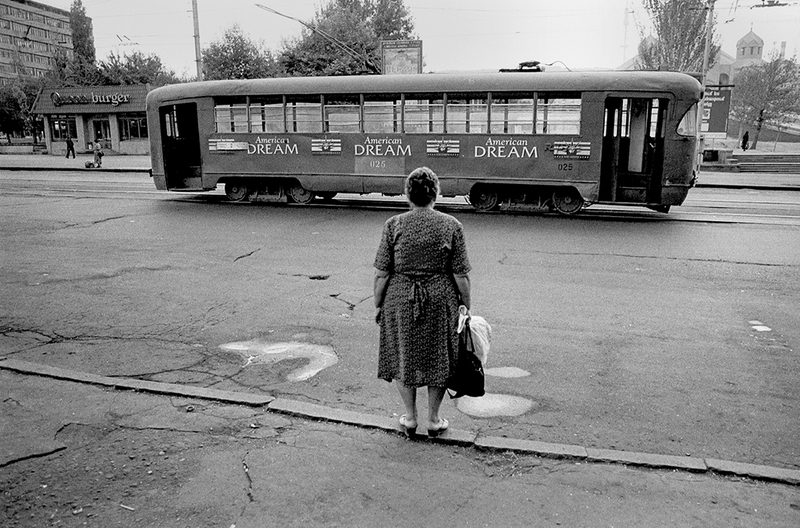 Last week, Eurasianet featured the work of photographer Winslow Martin. 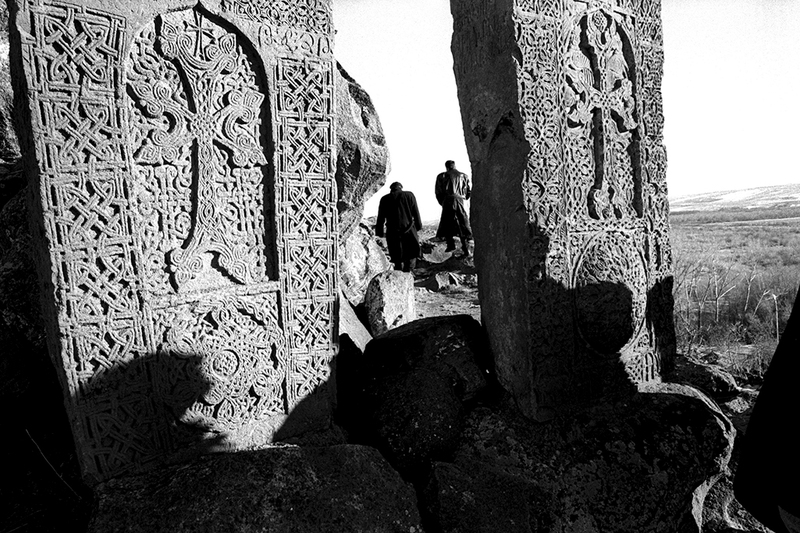 A chance 1998 encounter with an Armenian priest in Massachusetts had given Martin unusual access inside the Armenian church on both sides of the Atlantic. 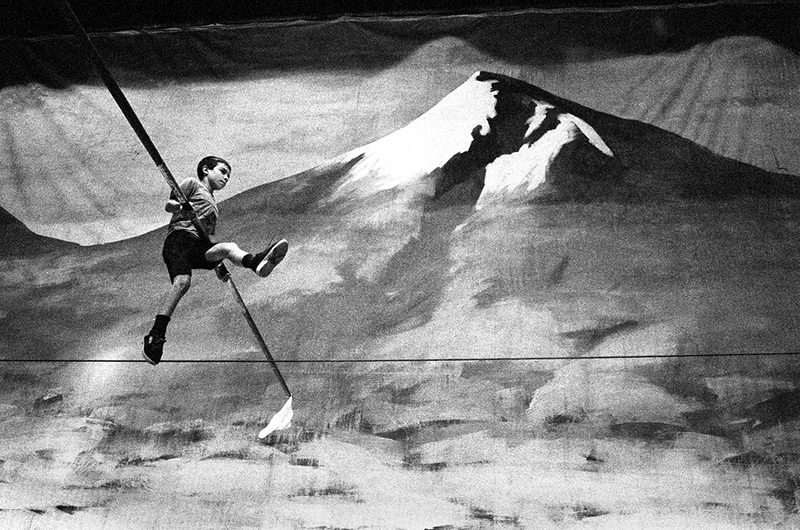 It also initiated a lifelong passion. 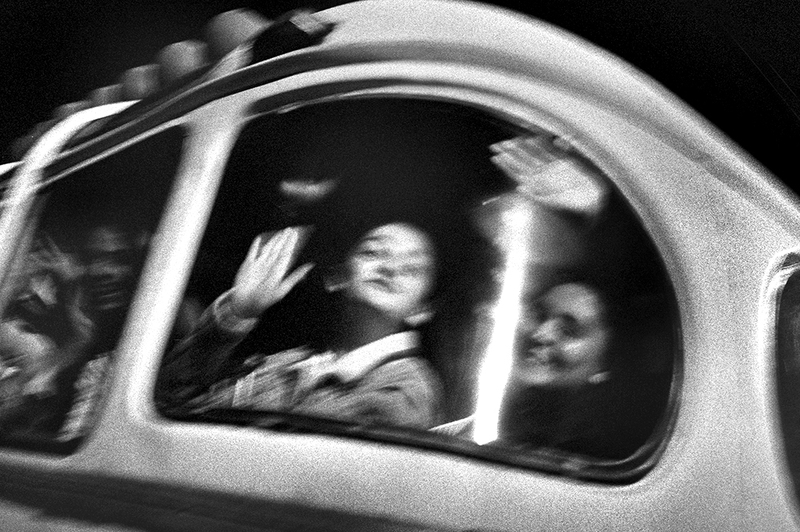 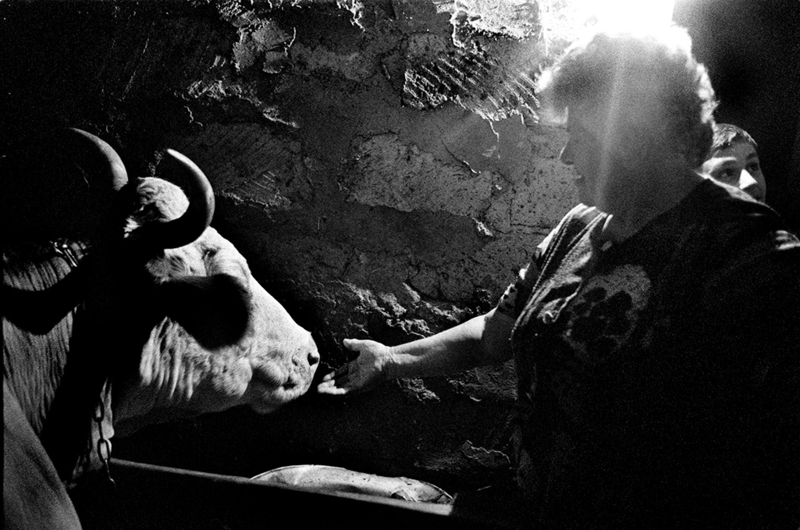 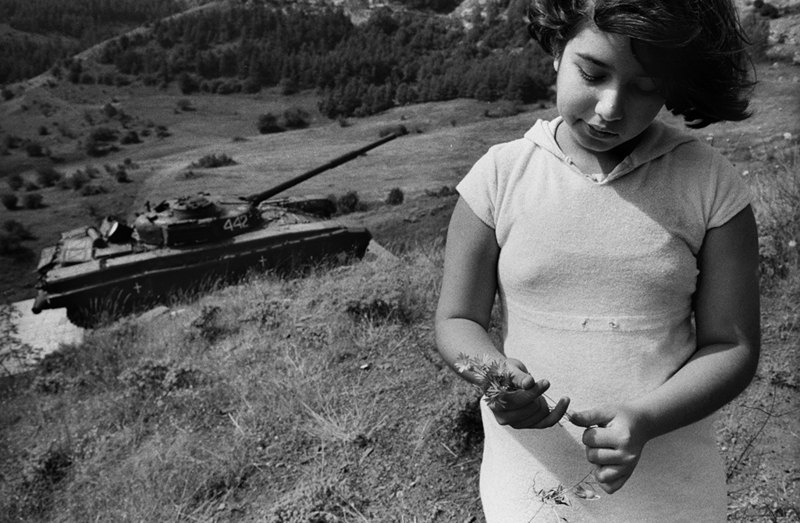 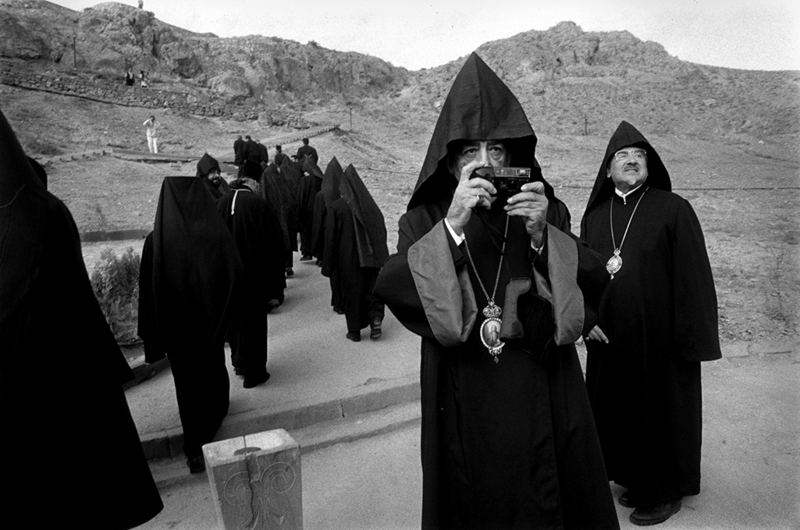 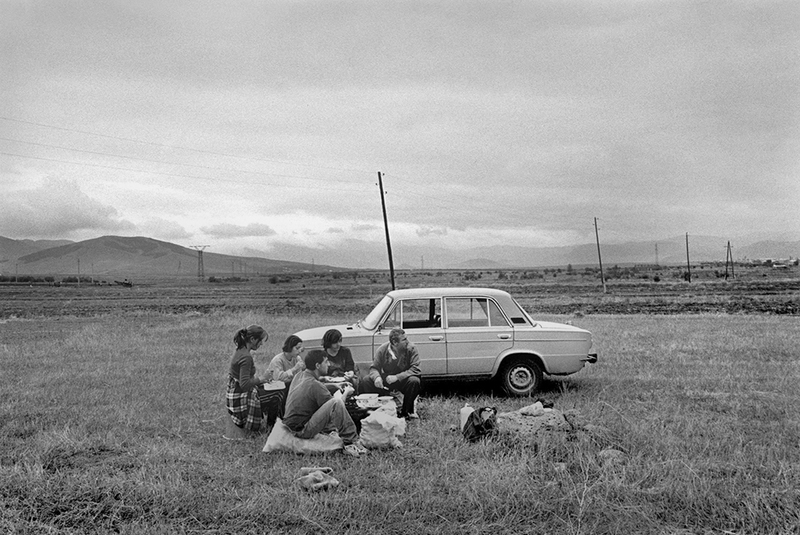 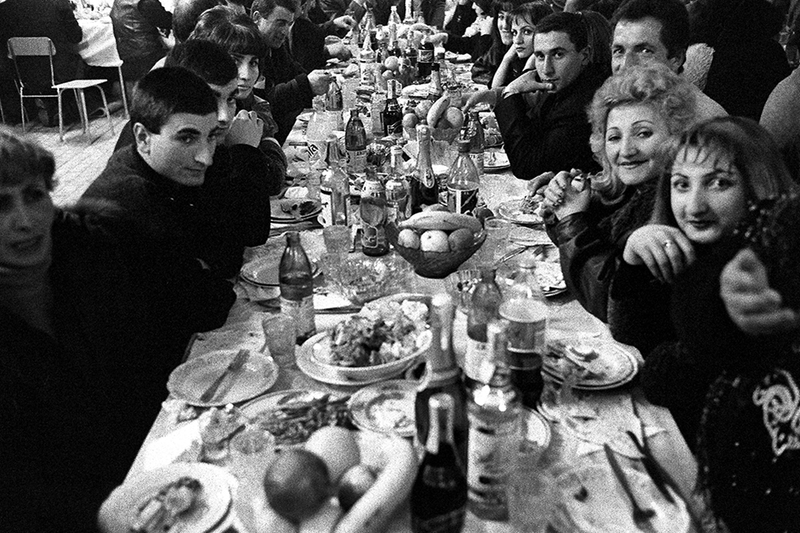 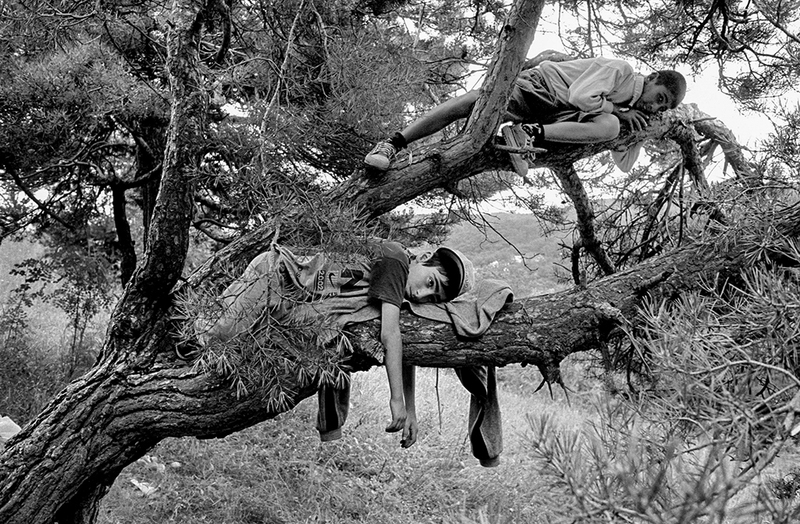 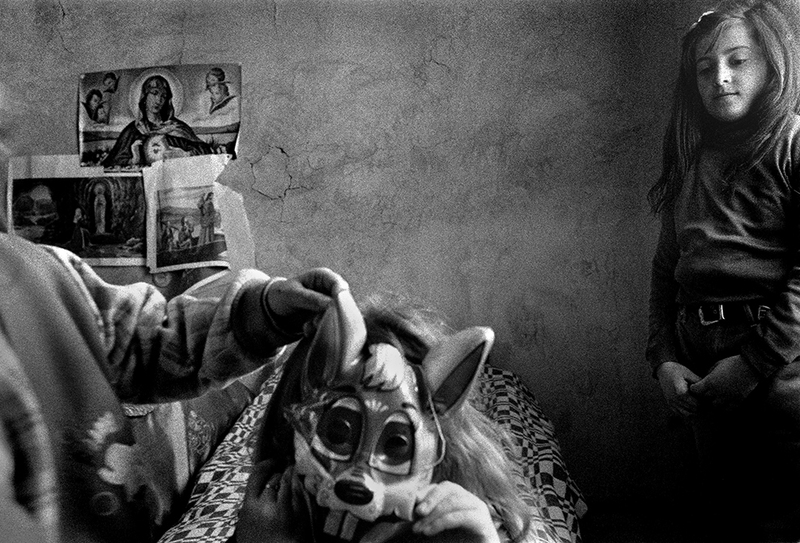 The images in this second chapter reveal a photographer more established in Armenia, exploring secular, daily life with his camera between 2001 and 2008. 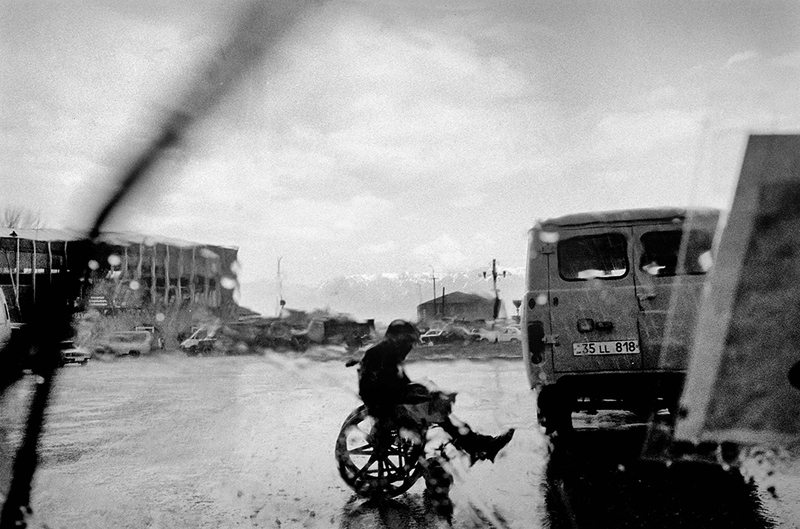 Unencumbered by the news cycle, the images are personal – less document, more poem. 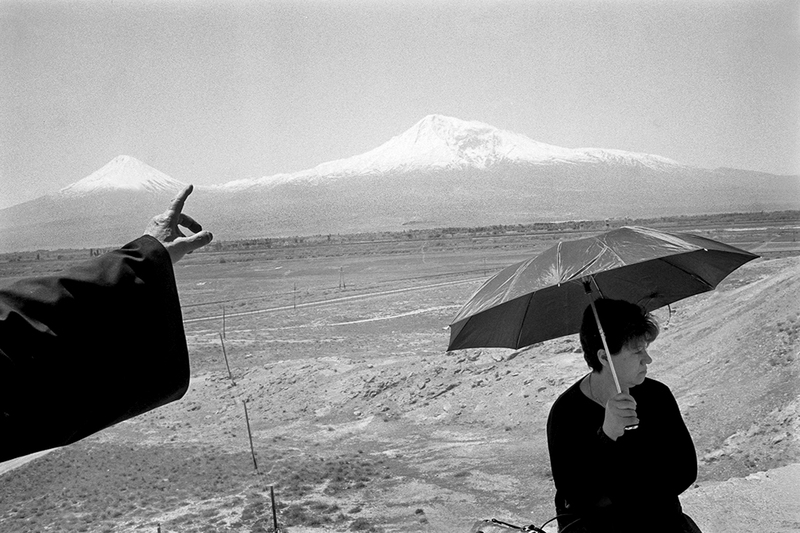 Martin travels back to Armenia regularly to continue shooting.